Buying, acquiring, possessing or concealing stolen property is a crime as defined by California Penal Code section 496. The crime of receiving stolen property occurs when a person buys or possesses property that has been stolen through theft, fraud, deceit, embezzlement, or taken by any other unlawful means by someone else. The accused person received the property. The accused knew or could have reasonably known the property was stolen. Possession of a stolen item worth $400 or more will be charged as felony possession of stolen property. If the value of the stolen item is less than $400, then it will be charged as misdemeanor possession of stolen property. The District Attorney’s office will often charge possession of stolen property in cases where they suspect someone has stolen the property, but can’t actually prove the theft. The suspect is not allowed to be convicted of both theft and possession of stolen property. The maximum penalty for misdemeanor possession of stolen property is one year county jail; the maximum penalty for felony possession of stolen property is three years state prison. Having a stolen property conviction can prevent you from finding a job or lead to being fired from your current job. Professionals who have a theft conviction on their record risk losing their professional licenses, or the ability to acquire a new license. 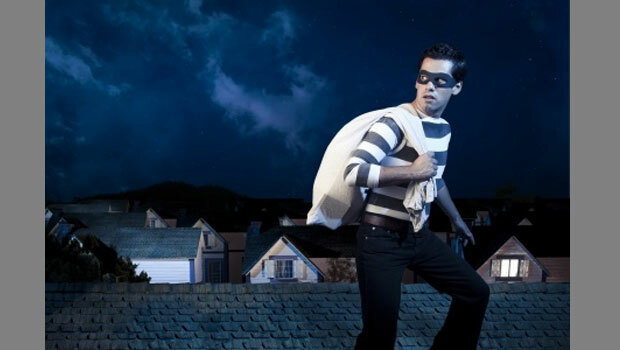 Common defenses to possession of stolen property include: not knowing the property was stolen, believing the property was rightfully yours, or not realizing you had possession of stolen property. An attorney can argue that you unknowingly or did not have actual knowledge that the property was stolen and therefore cannot be convicted of this offense. He can argue there were no “stolen property indicators” such as the removal of serial numbers that would lead a reasonable person to believe the property was stolen. If the prosecution cannot prove this required element, your charges will likely be dismissed.